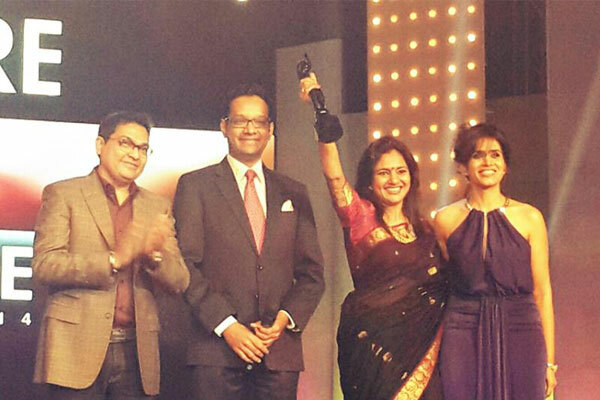 Samruddhi Porey is a name that stands tall and proud as an empowered woman in the field of Indian Cinema. A writer, producer, director and also an actor, Samruddhi Porey’s name has been synonymous with substance films. Films that enrapture the audience while driving messages of social change are Samruddhi’s forte. 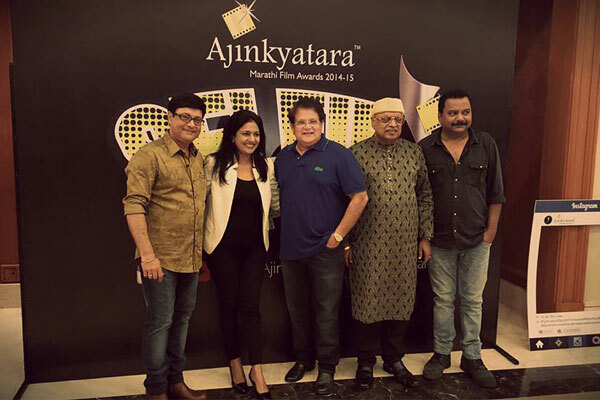 A skilled professional and a zealous film maker, Samruddhi has been acclaimed with numerous awards and accolades, including National Awards, International Awards and a nomination for Oscars as well. An interesting and a captivating life that Samruddhi has had thus far, is truly symbolic of her calling in making meaningful cinema. Her life has inspired her film ideas, scripts and her films et al. Samruddhi Cine World has produced movies in multiple languages, TV series, and short films thus far. 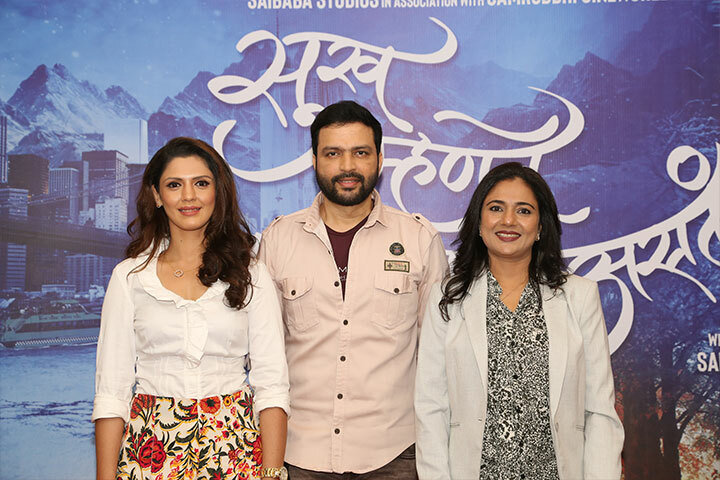 Samruddhi has many more productions planned under the banner, to deliver a content-rich and engrossing experience to the audience. 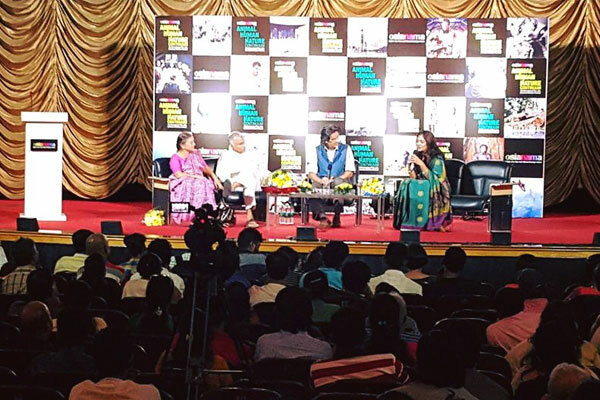 Among the productions are critically acclaimed and award-winning films like Mala Aai Vhayachay and Dr. Prakash Baba Amte. 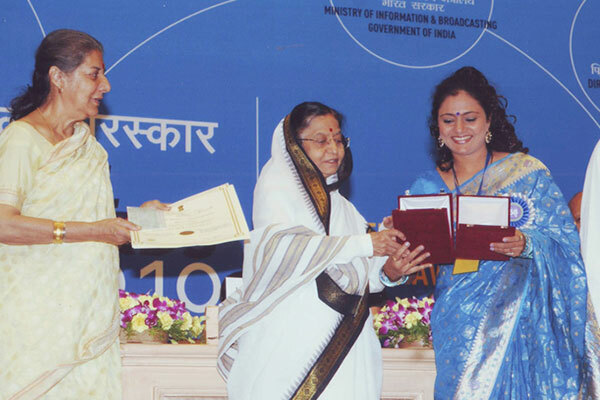 Besides, her TV Series, The Real Heroes – Katha Samruddhichya, has been very well received too. 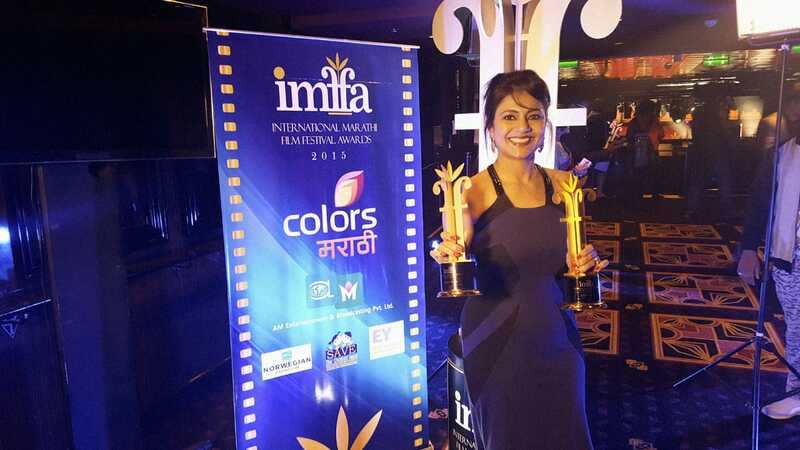 Samruddhi has won accolades and awards for her creative vision as a Director. She has the wherewithal to successfully carry the stories to a tangible result and put them in front of the audience world-wide as masterful creations. 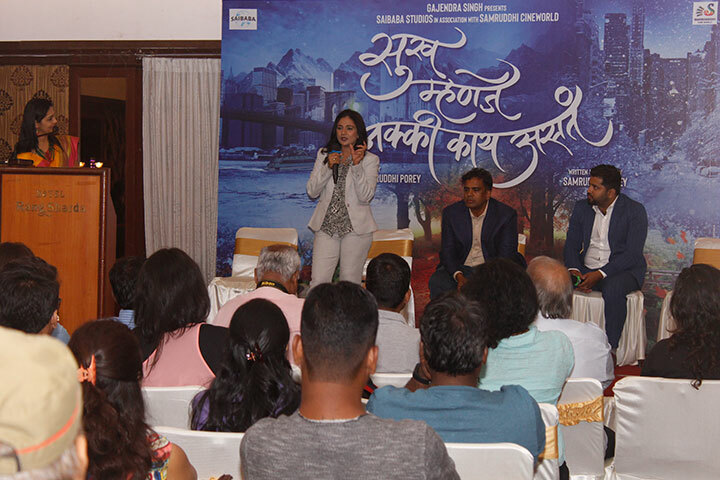 Translating story ideas and cohesively making them into a movie, driving actor teams to perform to the characters they play and also taking care of the technical aspects of the movies she makes, Samruddhi is a Director par-excellence. Samruddhi’s creative urge perhaps begins with the story ideas she pens. Writing stories and scripts that would somehow portray a movie in the end is a tough task. Samruddhi is an accomplished writer who can pen real-to-life characters. The fluent and creative penmanship is very clearly visible in the movies she has created for these stories and scripts. 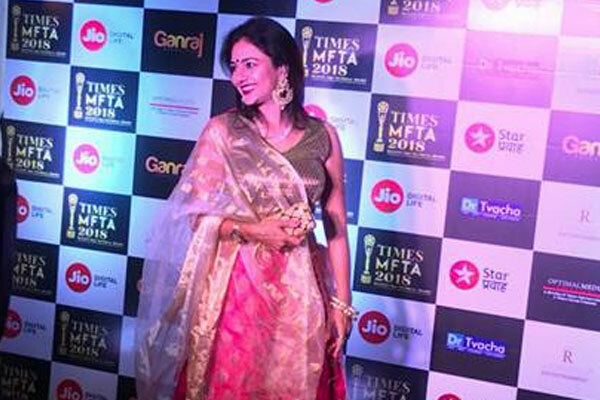 Samruddhi has penned the stories of her award winning films and TV series. 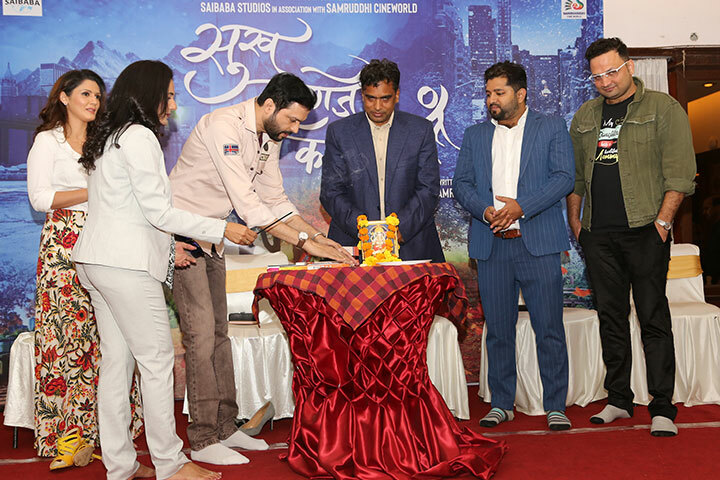 Samruddhi Porey’s new upcoming movie “Sukh Mhanje Nakki Kaay Asta” was launched recently. The movie is based on a real life incident and will be entirely filmed in Los Angeles, USA. 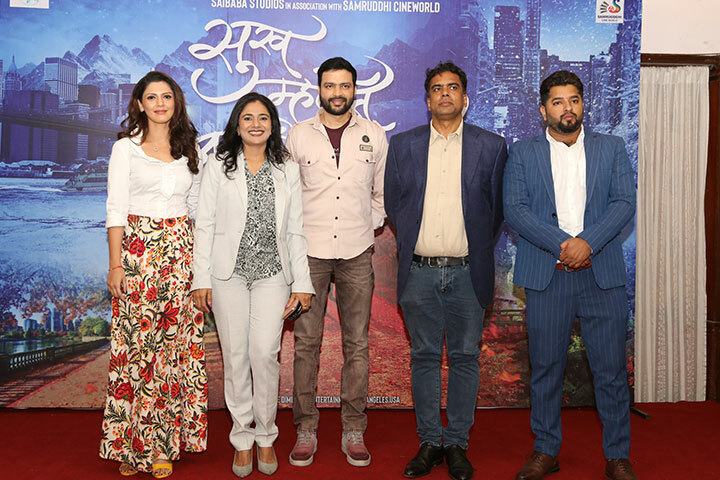 The film, to be produced by Samruddhi Cineworld in collaboration with Saibaba Studio, will be the first Marathi film to be filmed in Los Angeles. 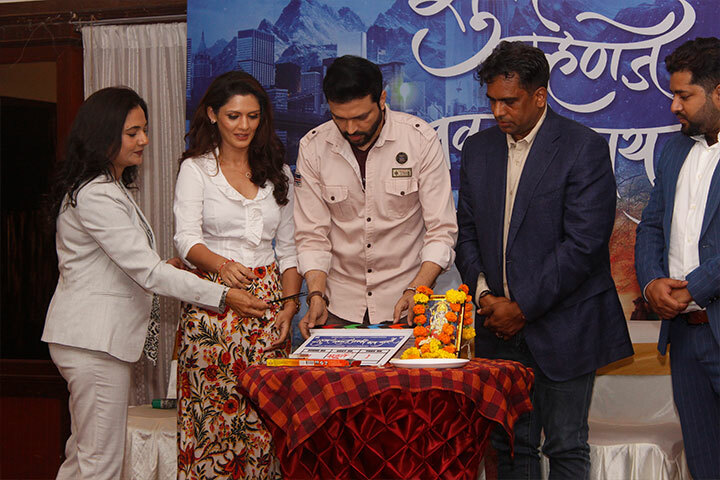 The film stars well-known Marathi actor Ankush Chaudhary and debutant actress Zeenal Kamdar in the lead roles. 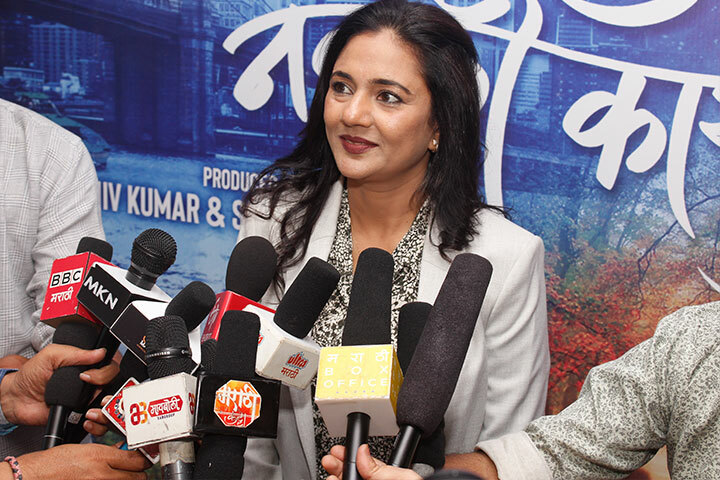 A movie based on the trailblazing work of Dr. Prakash Baba Amte should serve as a source of inspiration to the world. After the 'Gandhi' biopic, if there is anything that I have liked, it is this movie. Wah! Saw Dr. Prakash Baba Amte - The Real Hero and was so touched! Great movie Samruddhi. All the best for future endeavors! Indian Film Industry has got a rare diamond - You, Samruddhiji, keep penning & making films...the type of movies that you make! Yeh Dil maange More! 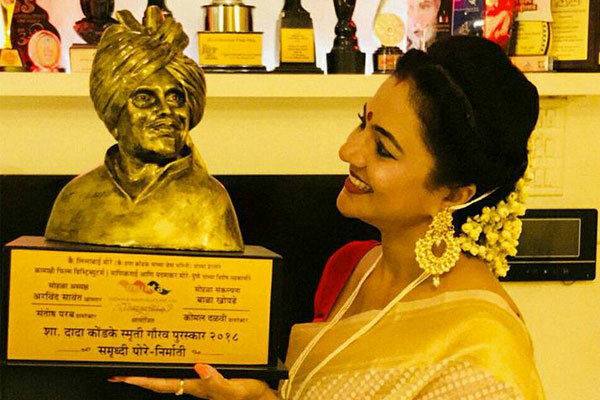 Congratulations on the success of your two films and looking forward for a hat-trick! Samruddhi Ma'am, you are my inspiration. You have inspired me by your inimitable style of narrating a real life story on the screen! I learnt a lot from your movies and I salute your passion & your style of movie making! Wow, watched the great movie Mala Aai Vhaychay and was totally awestruck by the story & the depiction of the subject, about Surrogacy....very sensitive movie! Though I am not a Maharashtrian, being born & brought up in Mumbai, had heard about the highly rich content value of Marathi Movies! 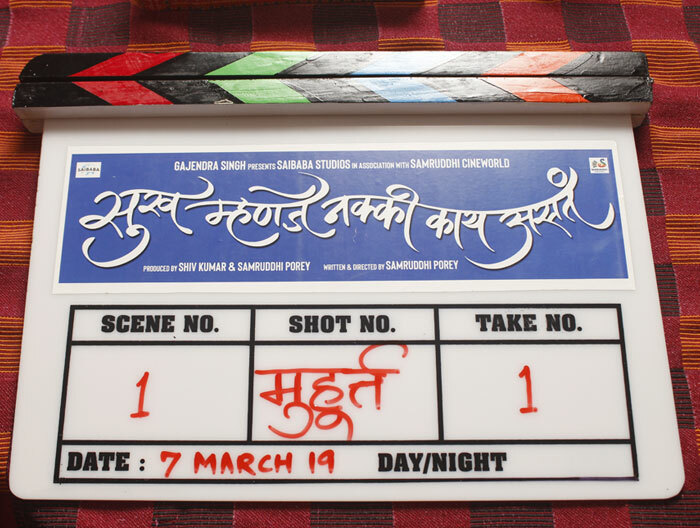 This movie made me realize it and I shall look forward towards watching more of Marathi Films!